Need a bike repair or service? 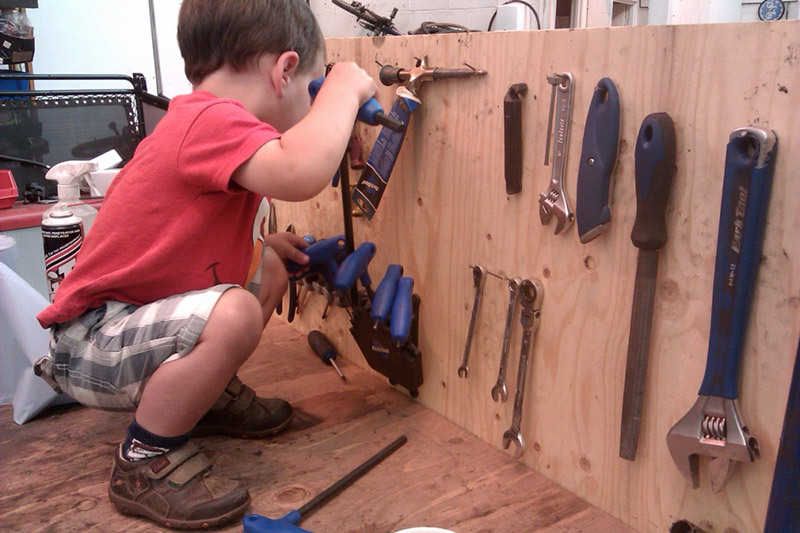 You've come to the right place, cycle repairs are our forte. Select a convenient date below to book in your bike repair. You can drop off your bike up to 2 days in advance. Once you're in, our mechanic will check over your bike and put together a couple of quotes tailored to your bike and budget. You’ll be notified when the bike will be completed with your quote, this depends on availability of parts but is often same day for booked in bikes. 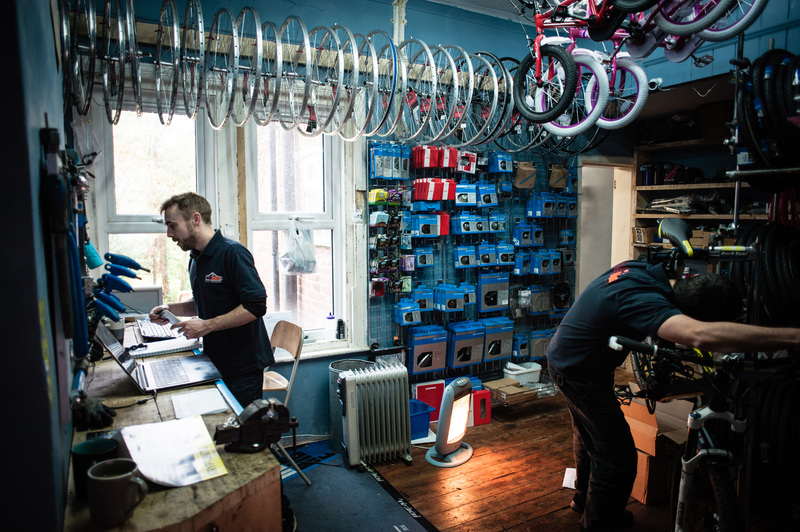 Our quotes are based on three service levels and tailored to your bike and budget. Got a specific job for us? Pick up the phone or drop in for a chat, we have mechanics who specialise in wheel building, suspension servicing, internal gear overhauls and more. That we’ve never been asked! 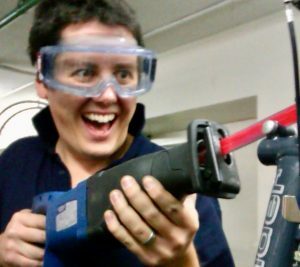 Can I trust you with my bike, do you know what you’re doing? Yes, most of the time! We’ve been in the game since 2010 and serviced well over 15,000 bikes, that’s a lot. How much will it cost, will you rip me off? No, we have a strong reputation to look after, your expectations and satisfaction are important to us. We agree the cost with you when we receive your bike and will only change with your prior consent. You’ll collect your bike already knowing your bill.